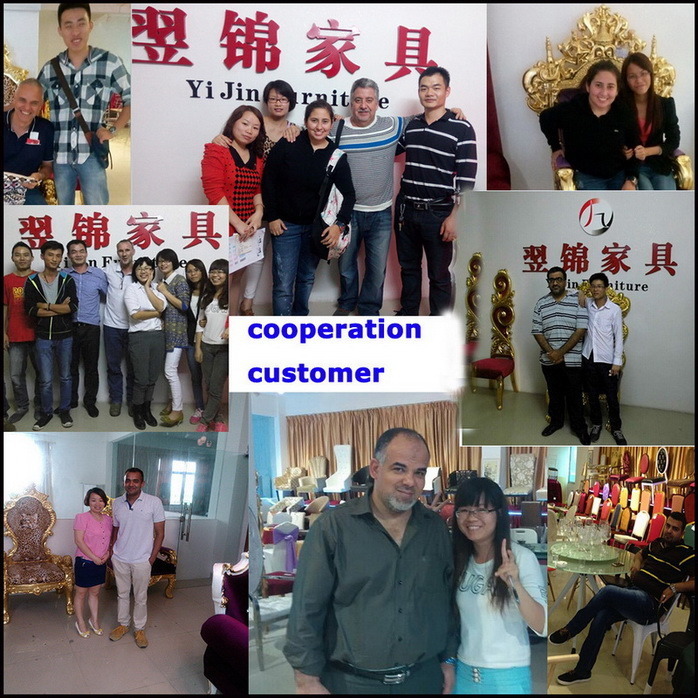 Foshan Yijin, is an experienced and professional manufacturer for the whole package of banquet furnitures. Welcome to visit us for further cooperation! 2)Â Regarding the courier cost: you can arrange a RPI (remote pick-up) service upon Fedex, UPS, DHL, TNT, etc. to have the samples collected; or inform us your DHL collection account. Then you can pay the freight direct to your local carrier company. Â 2. 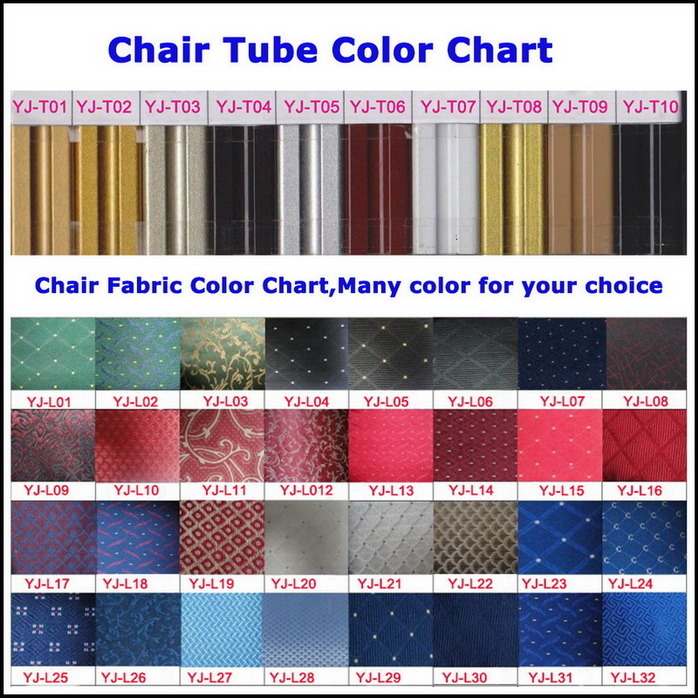 How does your factory do regarding quality control? 3)Â Â Â Quality control department specially responsible for quality checking in each process. 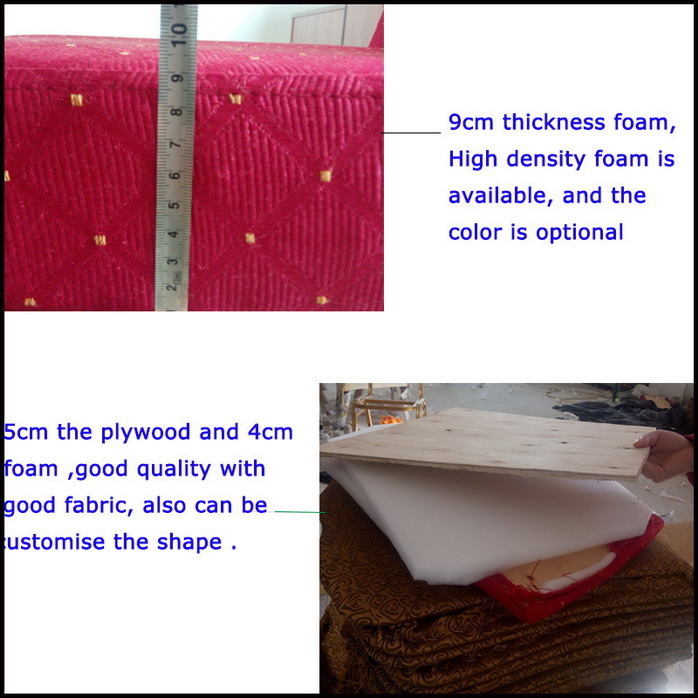 Yes,we can print or emboss the hotels logo on the goods or their packing box, for patent protection purpose, a letter of attorney (letter of authorization) shall be provided for the logo.